Last weekend’s football game was one to remember. 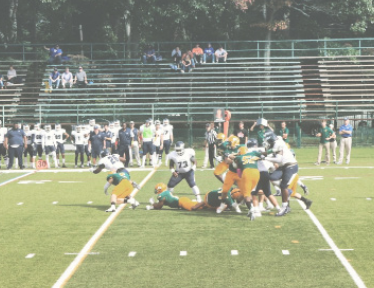 The football team won against American International College, 70-21, at Abdow Field in Pleasantville, New York. Outstanding performances by the entire team led the Pioneers to victory. 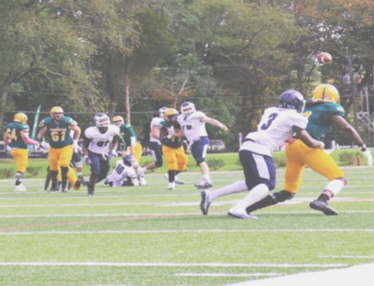 Quarterback, Yianni Gavalas completed 14 passes with four touchdowns over a span of 184 yards in total. The game marked the team’s second straight win against the Yellow Jackets. In total, the Pioneers advanced the football a total of 605 yards against American International College. “The defense played great, the offensive line made it a lot easier for the offense to be successful and our special teams were sound. This game gives us a lot of confidence moving forward, and we look to keep our win streak going,” Gavalas said. 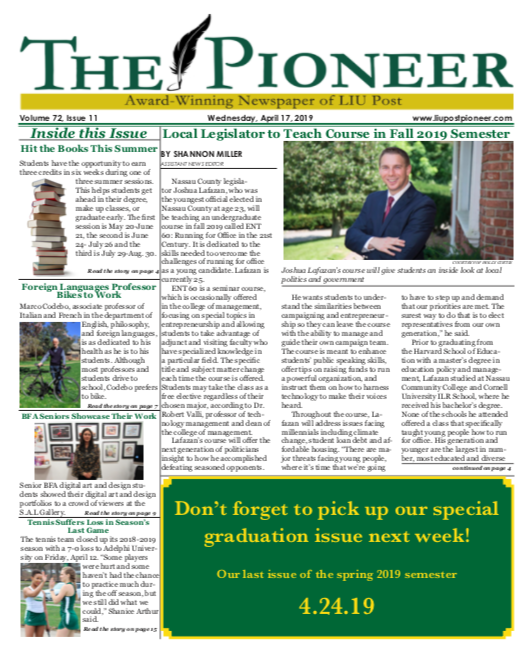 The football team, with a season record of 5-2, plays its next game on Saturday, Oct. 28 at Pace University in Pleasantville, N.Y. at 12 p.m. Go Pioneers!